Orwin Manor historic home in one of Winter Park's most sought after neighborhoods. 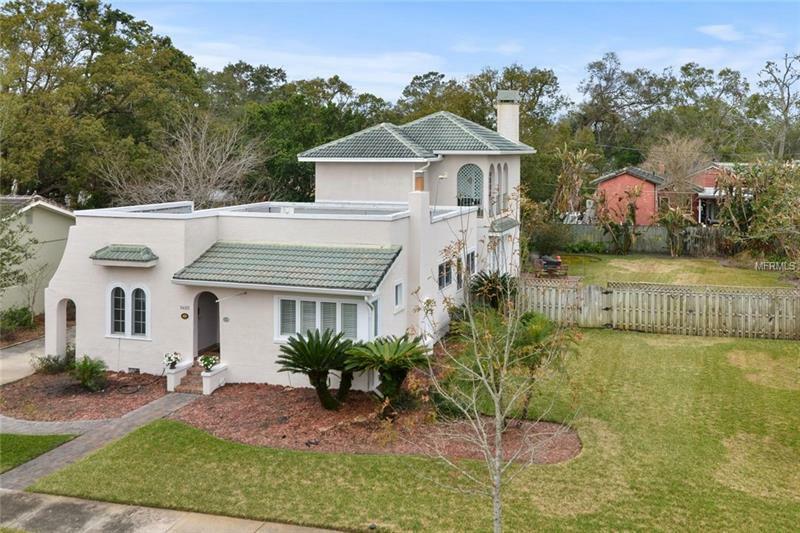 1925 Spanish villa style home has beautiful hardwood floors, three fireplaces, and large double lot with room for pool, cabana, garage, etc. Larger newer master bedroom with walk-in closet and balcony overlooking the backyard. The attached guest suite has a private entrance, full bath and kitchenette. This one of a kind home is listed on the Register of Historic Places in the city of Winter Park. There are so many opportunities and possibilities with this conveniently located classic historic home.